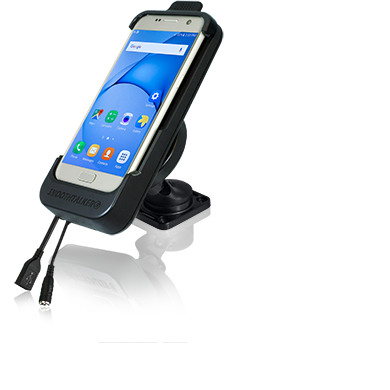 SmoothTalker Universal Cradles allow users of just about any mobile phone the oportunity to increase their signal strength without any amplifires or other electronics. 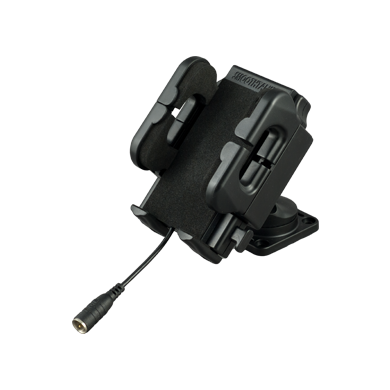 The cradle features a high performance inductive coupling antenna. 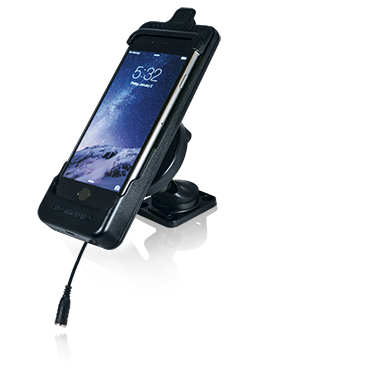 Smoothtalker cradles are reknown for their low loss inductive antenna coupling, ensuring the highest possible passive signal enhancement for your mobile phone. 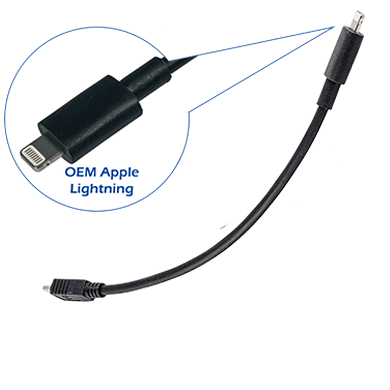 Contact us at Goldwater Electronics, we can tell how it works and why it works.